OWNER FINANCE OPTION! This Is A Beauty! 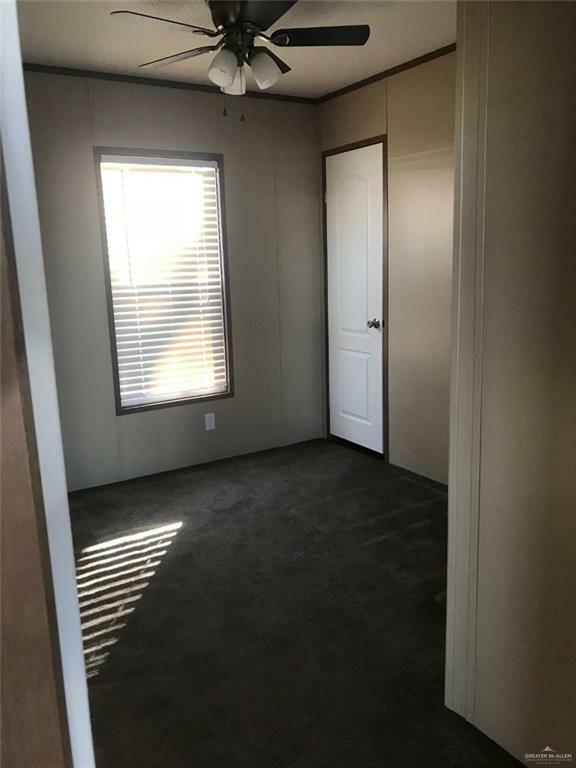 Spacious Design, Wood Flooring, Open Gorgeous Kitchen & Living with Custom Cabinets, Master Is A Gem, Garden Tub, Separate Shower with Sitting, and double vanity. Home Offers A Split Bedroom Plan, Custom Deck, Extra Room For Workshop Or Could Be Converted As Additional Room. Beautiful Corner Lot with Mature Tree. 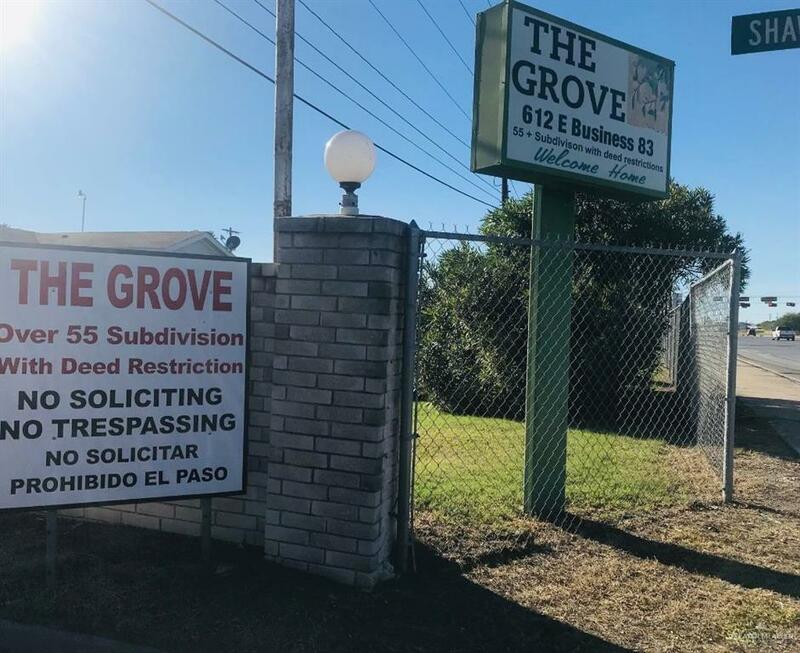 This Foreclosure Home Is A Great Opportunity To Retire Comfortably, Have A Workshop/Storage, and Live Elegantly in this Centrally Located and 55+ Community, The Grove! 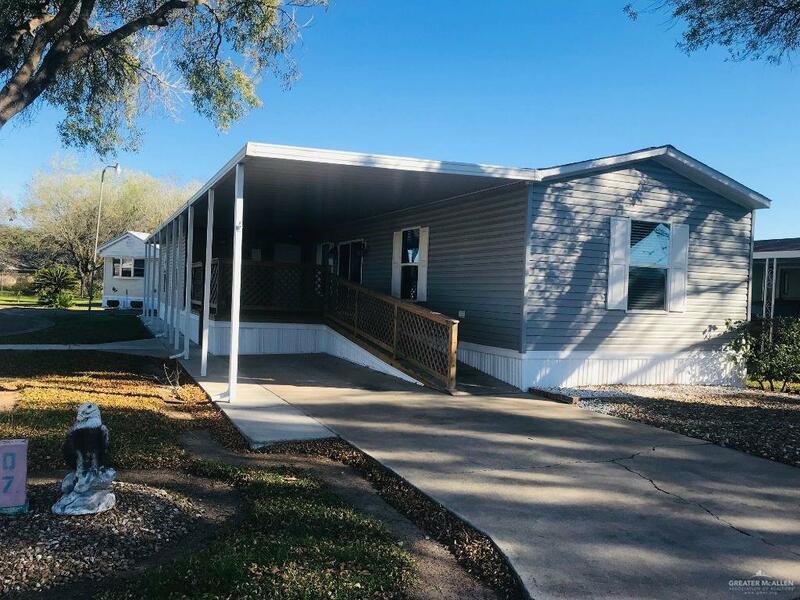 Listing by Richard A. Garza of Bic Realty.